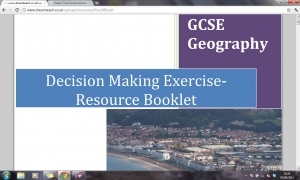 This booklet is designed for pupils undertaking WJEC courses with the 15% decision making exercise element. The booklet provides information about Llandudno's coastal protection, allowing pupils to make an informed decision as to how the coastline.. This booklet can be edited if you would like to make changes. This is the task sheet to accompany the resource booklet. 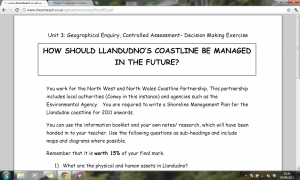 It gives pupils specific things to think abut when producing their report (shoreline management plan). This version of the worksheet can be edited if you wish to do so. 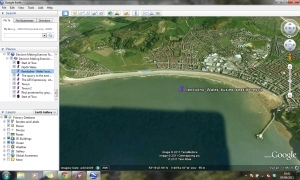 This is a Google Earth tour, looking at the North Wales coastline and introducing the study area to pupils. To play the Google Earth tour, click the link. When Google Earth has loaded, click the play icon half way up the screen on the left hand..